Beans are one of the most popular garden plants out there. 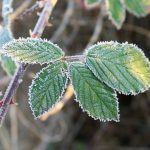 They’re easy to grow, vigorous and they make a lot of produce that’s tasty and found in many recipes. In other words, you can’t go wrong with beans. But how do you know which beans to grow? Anything so popular comes with a lot of variety, and that variety can get overwhelming. Luckily, there are a few simple differences that split beans into smaller groups, which can be helpful in figuring out what suits you best. 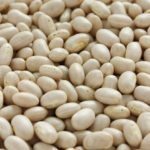 Keep reading to learn more about the different bean plant varieties and the best types of beans to grow for your situation. While there are far too many specific bean types to name, the majority of bean plant varieties can be divided into a few main subgroups. One very big distinction is between pole beans and bush beans. Pole beans are vining and need a structure to climb up, like a trellis or a fence. Some varieties can get quite long. 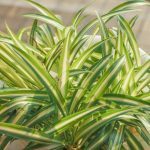 However, these plants offer the added advantage of a small footprint; so if your space is limited, any vegetable that can be grown vertically and still produce high yields is a great choice. Bush beans, on the other hand, are shorter and freestanding. Because they can be planted virtually anywhere, bush beans are easier to grow. Another thing that divides the varieties of bean plants is the difference between snap beans and shell beans. 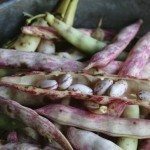 Basically, snap beans can be eaten raw, pod and all, while shell beans are meant to be opened up, or shelled, so the seeds inside can be eaten and the pods thrown away. Really, most beans can be eaten pod and all if they’re immature enough, and most beans will have to be shelled if they’re allowed to mature or even dry out. 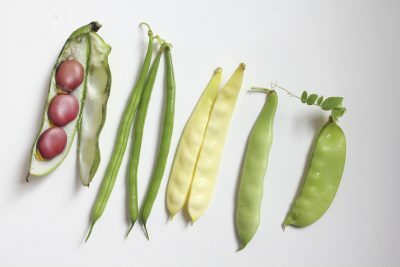 Different varieties of bean plants are bred for both, however, which means that a bean marketed as a snap bean will taste much better raw than one marketed as a shell bean.